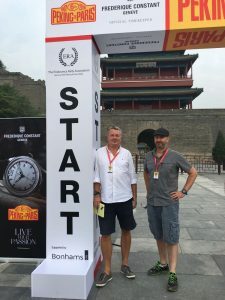 Two and a half years of preparation and finally at the start at the Great Wall outside Beijing. 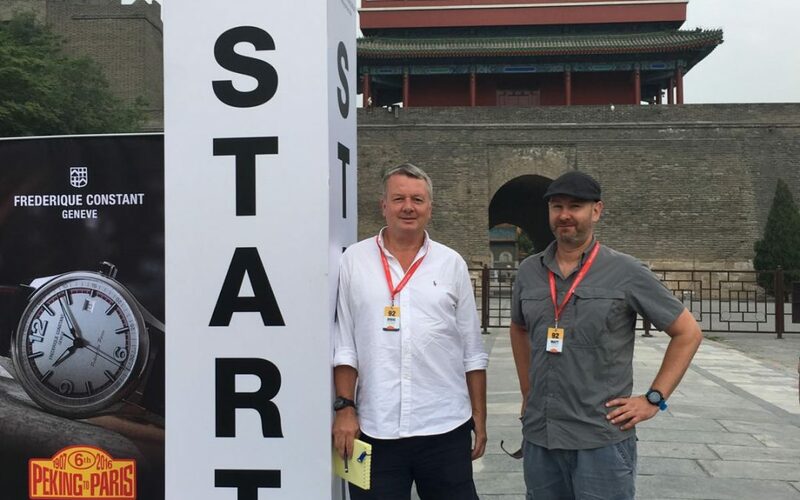 The first cars, the vintage ones, will leave at 8am and we will all leave in 30 second intervals heading for Datong. No 92 starts at 8.47am.